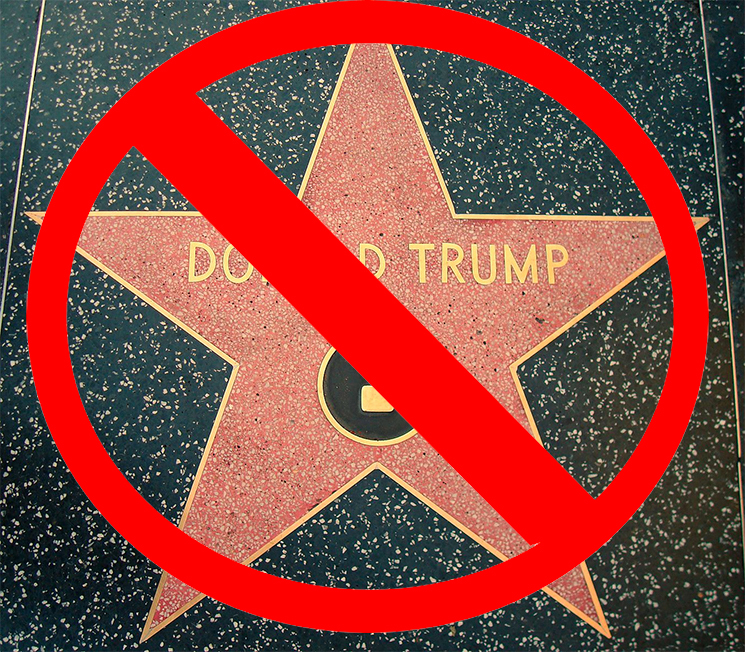 Last month, Donald Trump's star on the Hollywood Walk of Fame was completely destroyed with a pickaxe for the second time this decade. Rather than keep repairing the damned thing, the West Hollywood city council has decided to remove the star altogether. The only downside is that in some strange way, the star was bringing people together. The man that destroyed the star last month was later bailed out of jail by the man who destroyed the star in 2016. Now how are people in Los Angeles supposed to meet one another?! ?